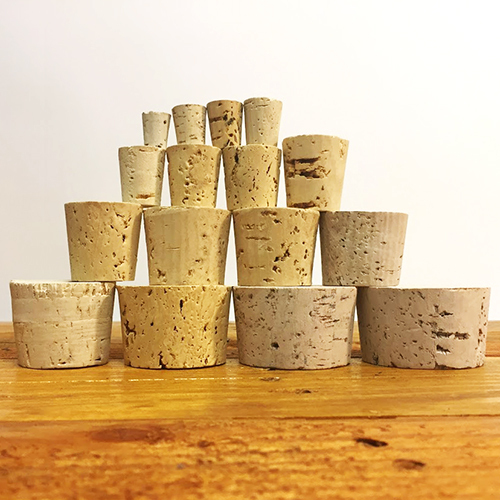 We offer a selection of Tapered Corks in various sizes. 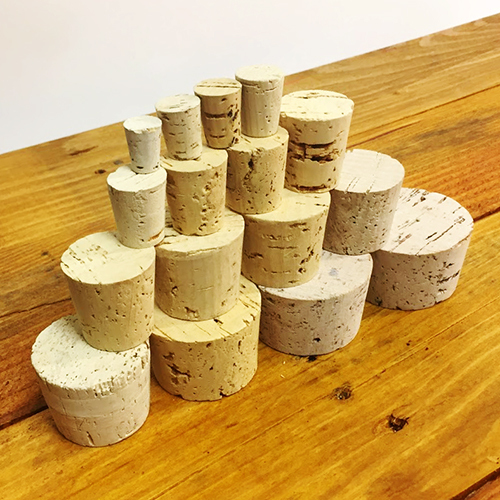 Tapered corks can be used in several ways. 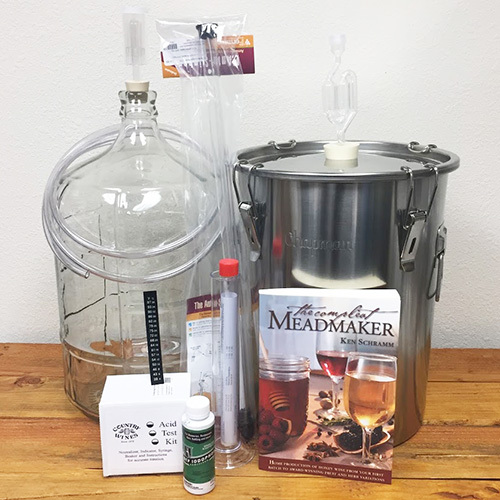 From resealing test tubes and wine bottles, to bunging barrels and plugging bottles of olive oil. Be sure to measure the opening you are plugging carefully. These corks will fit best in an opening in the middle of the given size range. 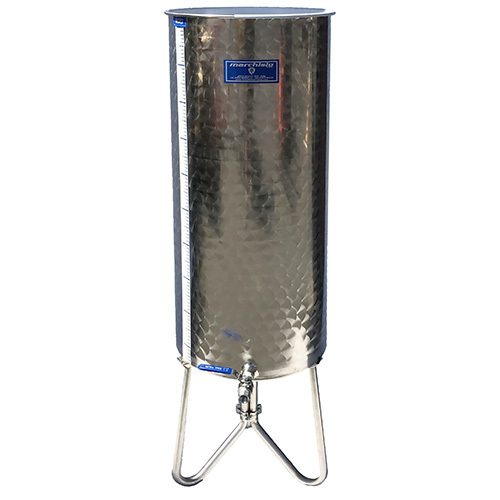 Fits Openings Between: 1-5/8" - 1-7/8"